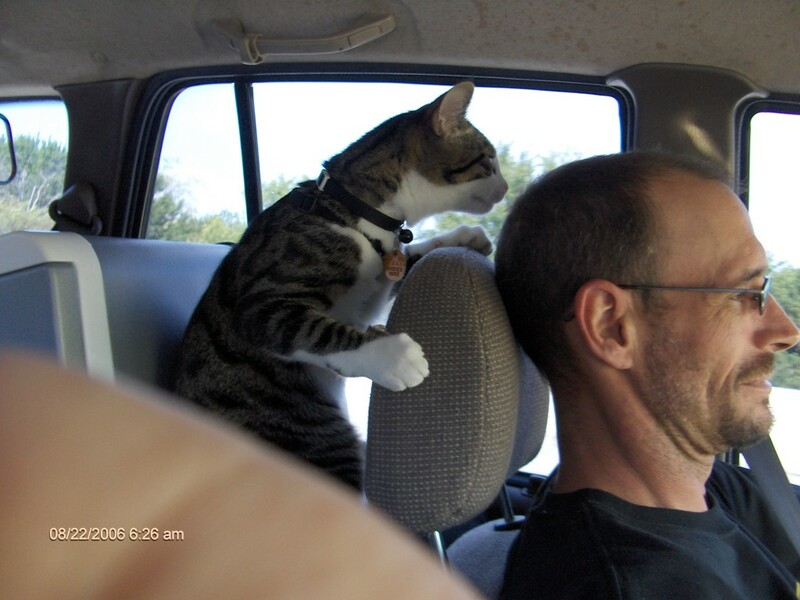 Do you like traveling with your pet? 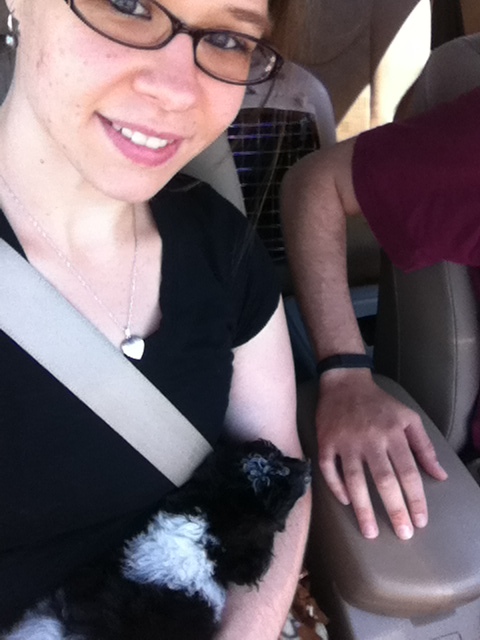 Does your dog ride shotgun or maybe your kitty snuggles in the kennel en route to your favorite destination? It’s time to celebrate the millions of people who travel with their pets. Welcome to the first ever BlogPaws Instagram #PetTravelContest!!! We want you to share a picture of your pet traveling: Whether getting ready for a short trek in the car, preparing for flight, a day on a boat, or any other means of getting to a destination or engaging in travel! All pet parents are welcome to enter and all types of pets are encouraged to participate. 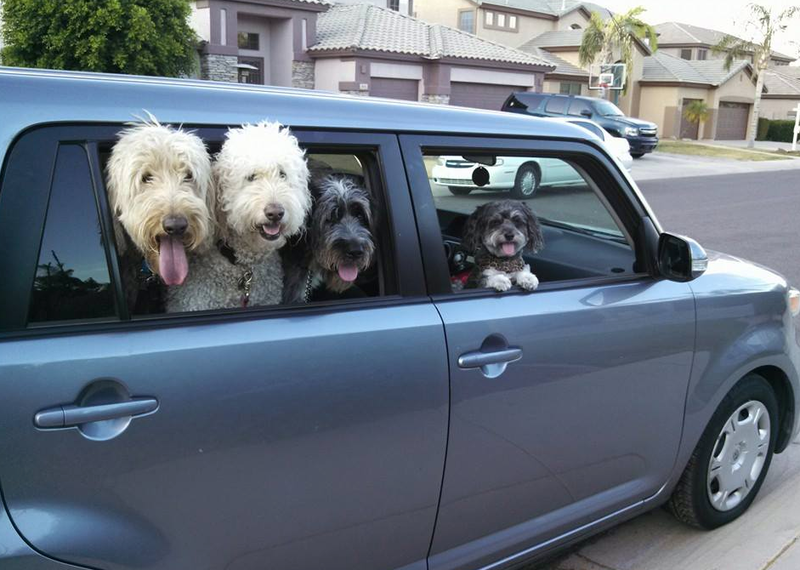 You must include a caption that deals with pet travel to be eligible. Photos without captions will not be considered. What Type of Photos Do I Submit? All means of travel welcomed: From bicycle to motorboat, airplane to minivan, train to kayak. Getting ready for BlogPaws Nashville? Show us! Is BlogPaws Still Doing the Monthly Photo Contest? Yes!! BlogPaws Community Members are eligible to participate by clicking on this LINK. One winner will be selected from BlogPaws Community Member entrants. Create one for free: It’s easy. Enter via the BlogPaws Community portion of the contest by clicking here. 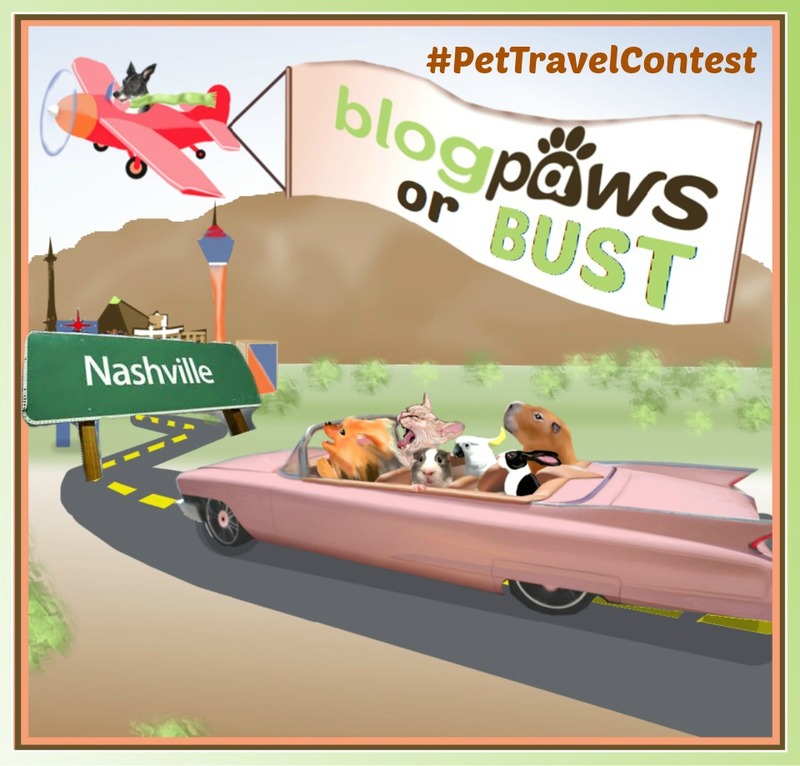 REMEMBER: All entries must use the Hashtag #PetTravelContest and tag @BlogPaws. We would love for you to follow @BlogPaws but it is not mandatory in order to win. You must include a caption that deals with pet travel to be eligible. Photos without captions will not be considered. Photos without the #PetTravelContest hashtag will not be considered. This Contest is sponsored by the BlogPaws Pet Blogger Network. There is no purchase necessary in order to be eligible to win and is void where prohibited. This contest is open to anyone that resides in the United States and is over the age of 18. One winner per household. Employees of Pet360, Inc. and PetSmart and their immediate families are ineligible. This Contest will be open from 05/4 – 05/31/15 at 11:59pm ET. Winners will be notified with their picture showcased on the @BlogPaws Instagram Account tagging you as the winner on or about Friday 06/05/15 and will have 24 hours to respond to the announcement before forfeiting their prize. Incomplete entries will be considered void. Intentionally false entries will be disqualified. The 3 main contest winners one in each category of cutest dog, cutest cat, and cutest pet (any animal that is not a dog or cat) will each receive a $75 Gift Card to PetSmart. The one BlogPaws Community member winner will also receive a $75 Gift Card to PetSmart. Winner must provide a shipping address in order for us to ship their prize. Odds of winning depend on total number of entries received during the giveaway period. Contest and promotion is in no way sponsored, endorsed, administered by, or associated with Instagram, Facebook, Twitter, Pinterest, or other Social Media Platform. Select members of the BlogPaws Executive Team will act as judges for this contest. Each entry will be judged on Originality, Image Quality, and Caption. Your account must be an open account so that the judges are able to view your entry. Multiple entries are welcome but please do not overdo it and upset your followers! We want this to be a fun contest.